in the power of language. 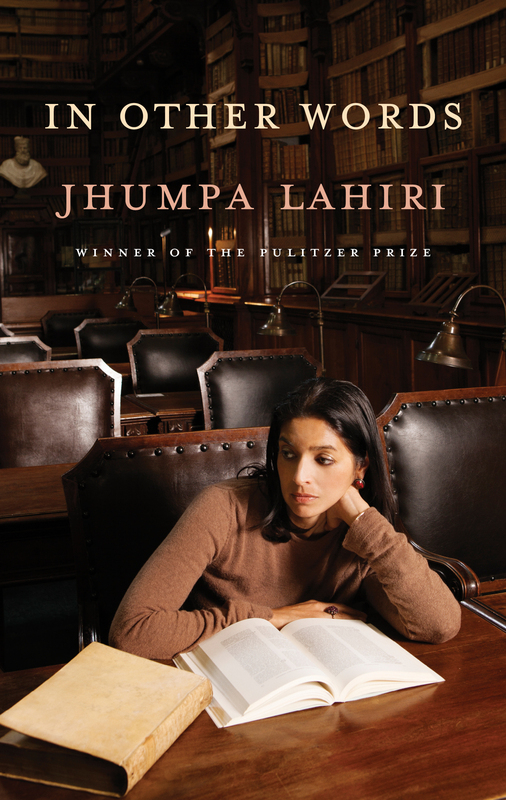 “Readers who have followed Pulitzer-winner Lahiri’s stellar career might be surprised to discover that she has written her latest book in Italian. 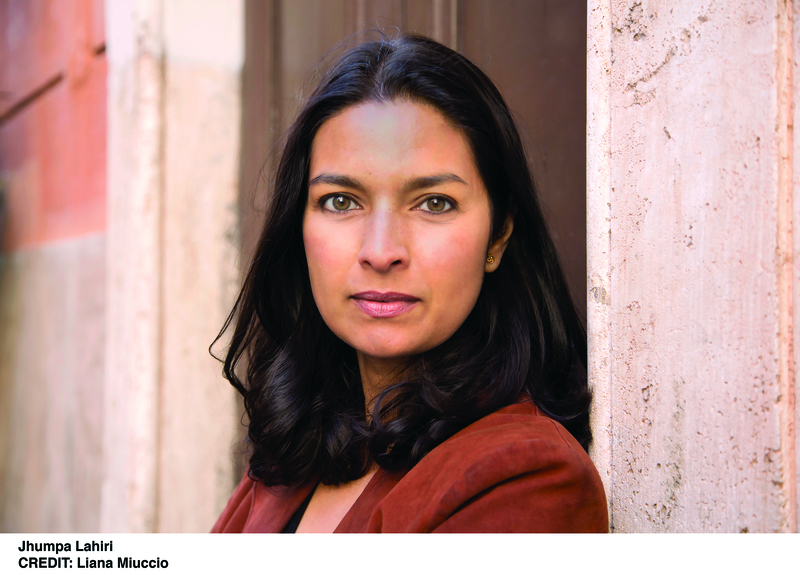 In this slim, lyrical nonfiction debut, Lahiri traces the progress of her love affair with the Italian language and the steps that caused her to move to Italy and stop reading and writing in English. “Unlike Samuel Beckett and Vladimir Nabokov, who also wrote in adopted languages, Lahiri doesn’t leap directly into fiction. Though the book contains a short story, ‘The Exchange,’ Lahiri’s first order of business is to tell her own story. 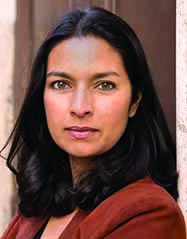 She writes exquisitely about her experiences with language: her first language was Bengali, but when her family moved to the United States, she made a difficult adjustment to using English at nursery school.